The Possession of Hannah Grace (film, 2018). A 2018 American supernatural horror film with "R" rating by Sony Pictures Releasing/Screen Gems. Directed by Diederik Van Rooijen. Official Trailer. The Possession of Hannah Grace is a 2018 American supernatural horror film directed by Diederik Van Rooijen. 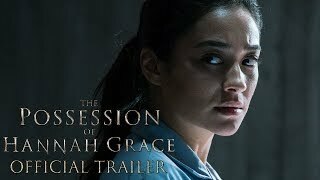 THE POSSESSION OF HANNAH GRACE - Official Trailer (HD). Principal photography began on November 8, 2016, in Boston, Massachusetts, with the production team including director of photography Lennert Hillege, production designer Paula Loos, and costume designer Deborah Newhall. 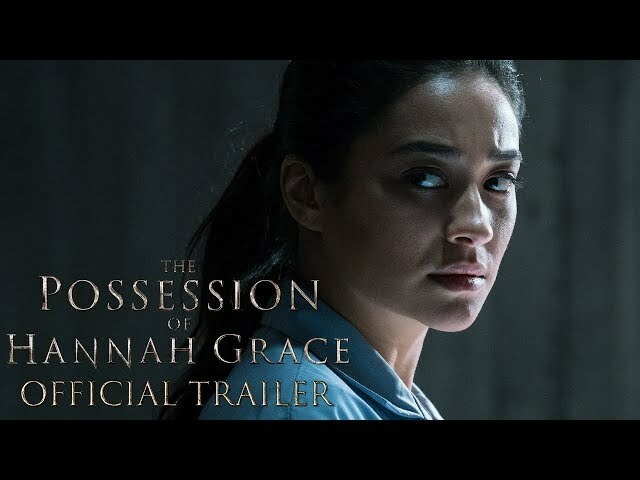 The film The Possession of Hannah Grace was scheduled to be released by Sony Pictures Releasing and Screen Gems on November 30, 2018 (United States). The duration of the film is 86 minutes. With a budget of $6 - 7.7 million, the film grossed over $42.3 million. The Possession of Hannah Grace got low rating from critics. The audience dislikes the film either. Audiences polled by CinemaScore gave the film an average grade of "C-" on a scale ranging from A+ to F.